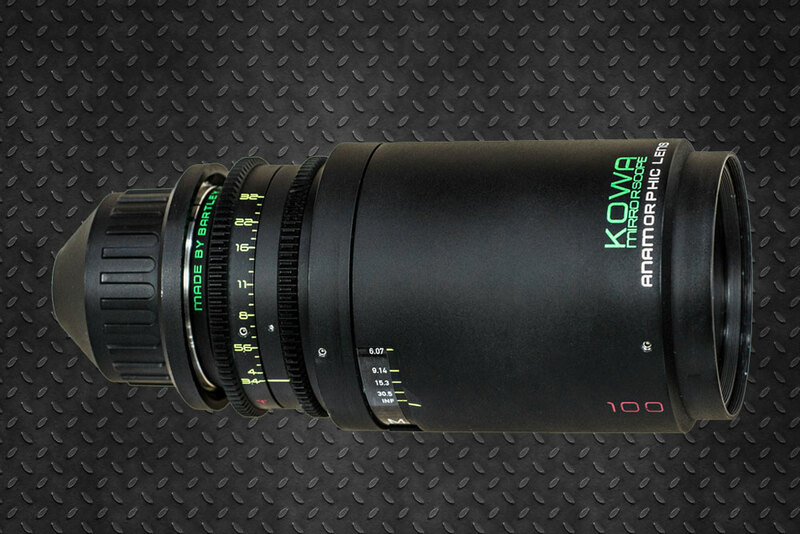 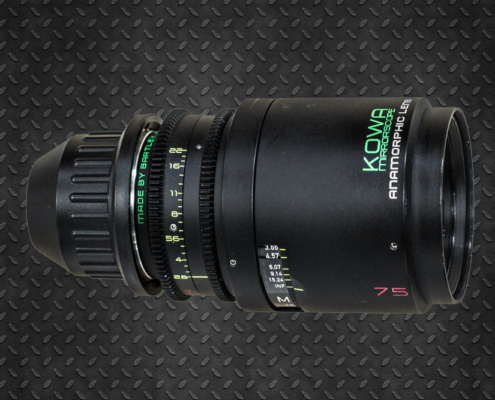 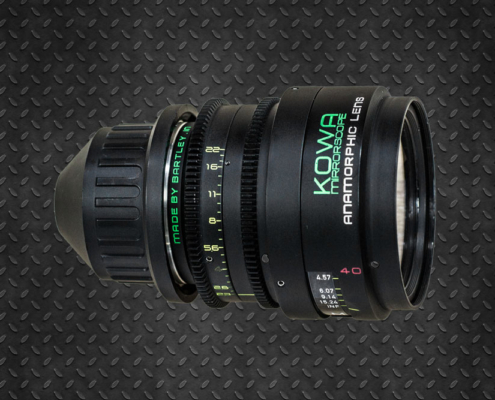 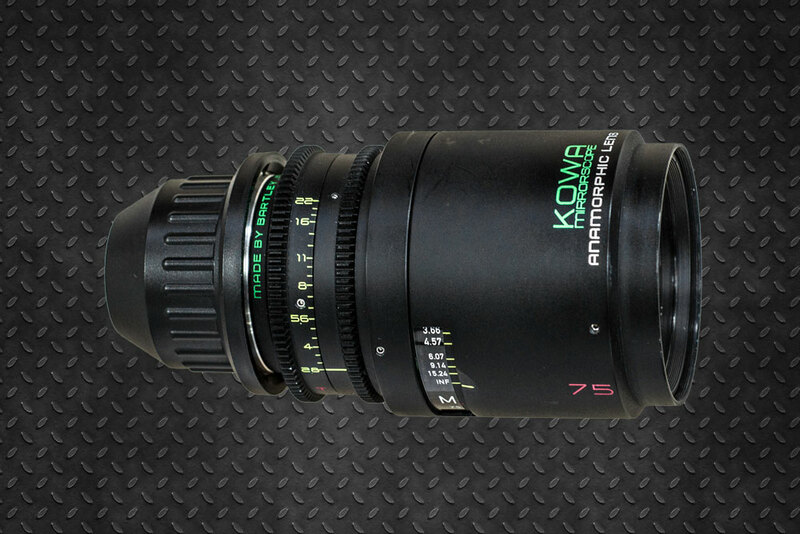 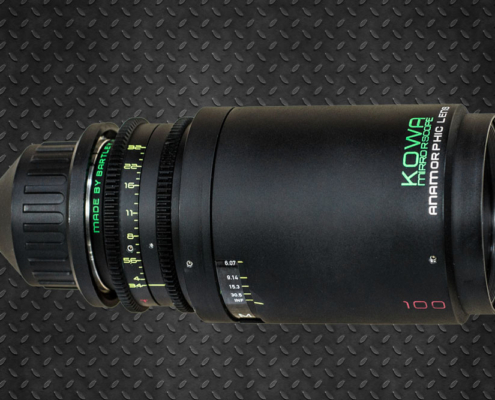 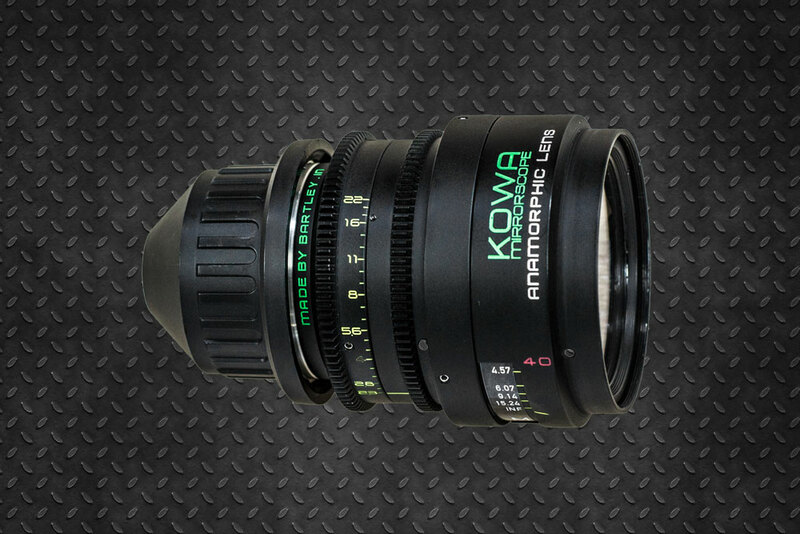 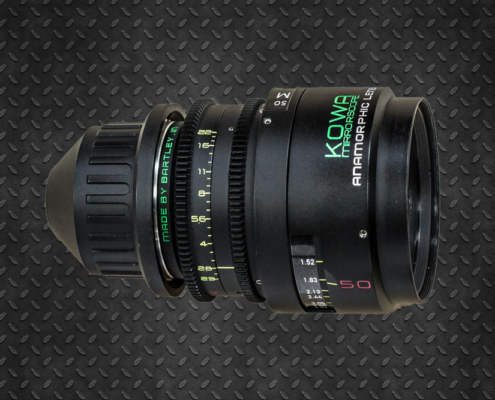 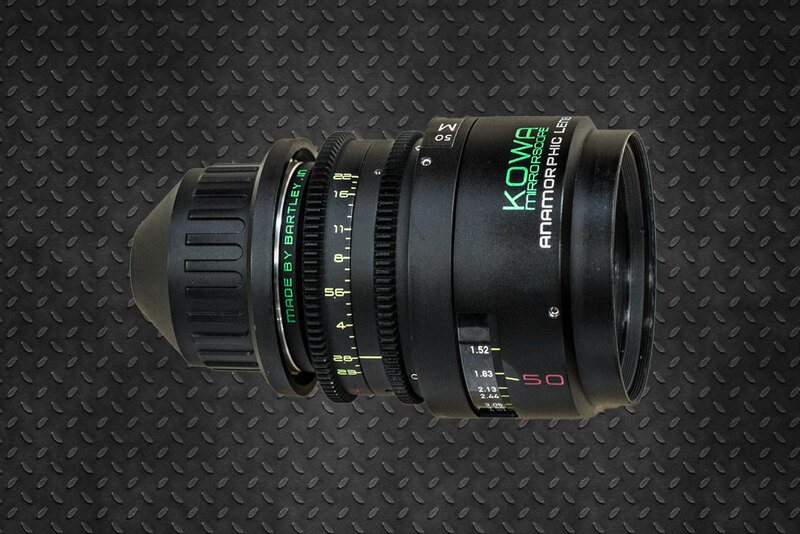 The set of Kowa Prominar Anamorphic optics were originally manufactured in Japan in the 1970s. 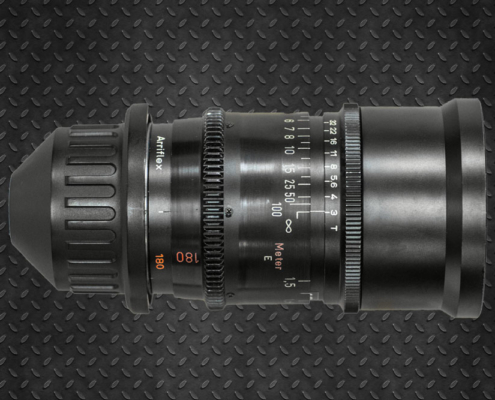 Completely rebuilt by P + S Technik they combine the original optical features with the new mechanics of the prestigious German company. 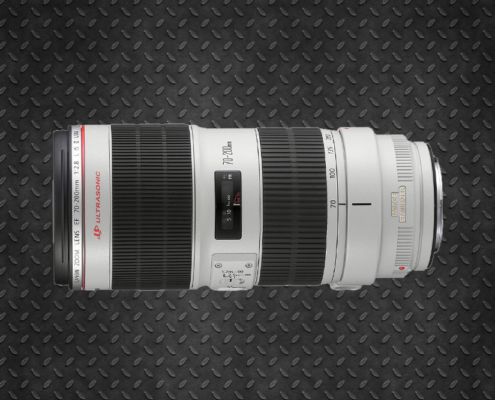 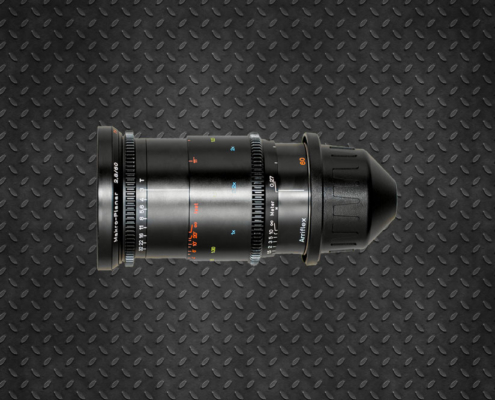 The projected image covers Super 35mm sensors. 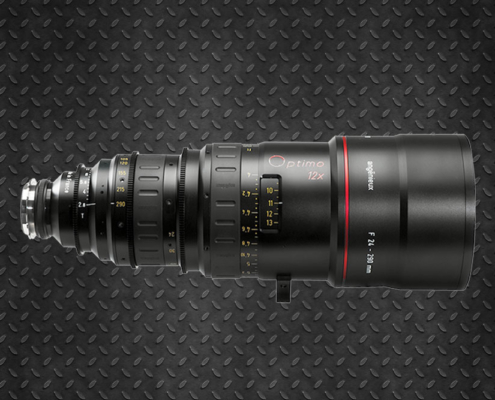 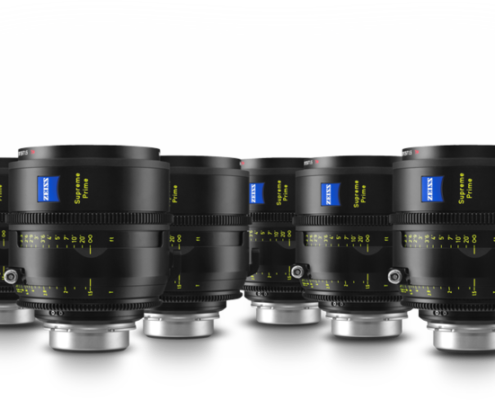 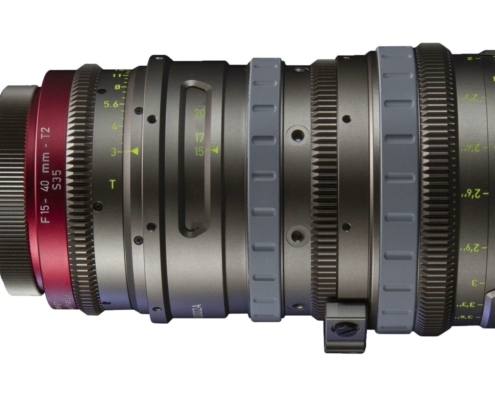 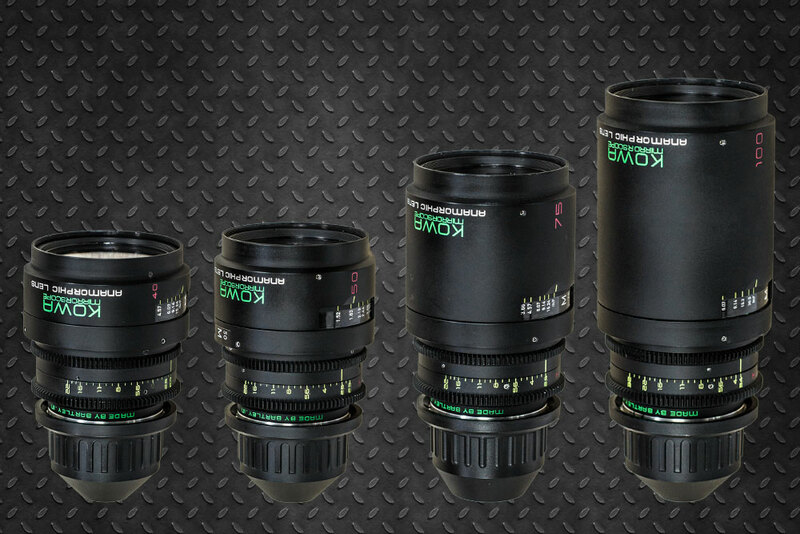 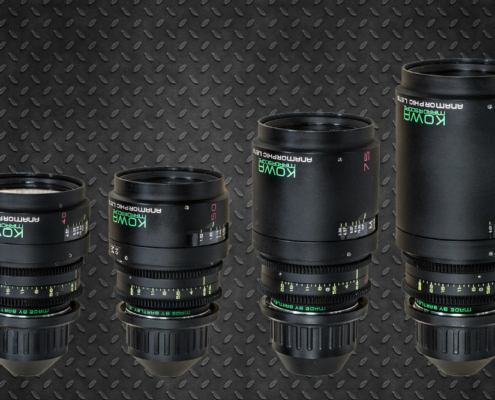 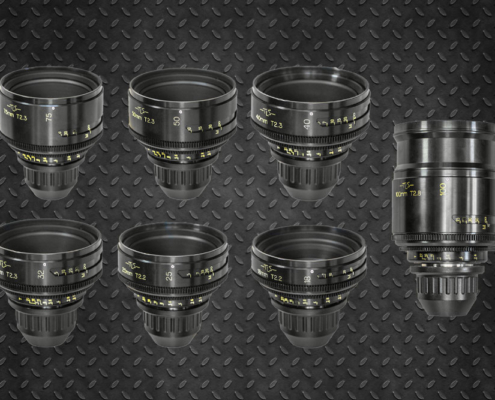 They are the smallest and lightest anamorphic on the market.